The perfect place to escape the everyday! Dunromin Cottages by the Lake is located on Canal Lake in the breathtaking Kawarthas. Our comfortable, self-catering cottages create the perfect atmosphere for families, friends and couples looking for a place to unwind, have fun and appreciate the great outdoors. We are located on the south shore of Canal Lake and only an hour and a half drive north from Toronto. The lake is a peaceful, scenic lake with locks, dams and swing bridges. Canal Lake is excellent for fishing as it contains many shoals and bottom features that provide habitat for walleye, bass, pike, muskie and more! 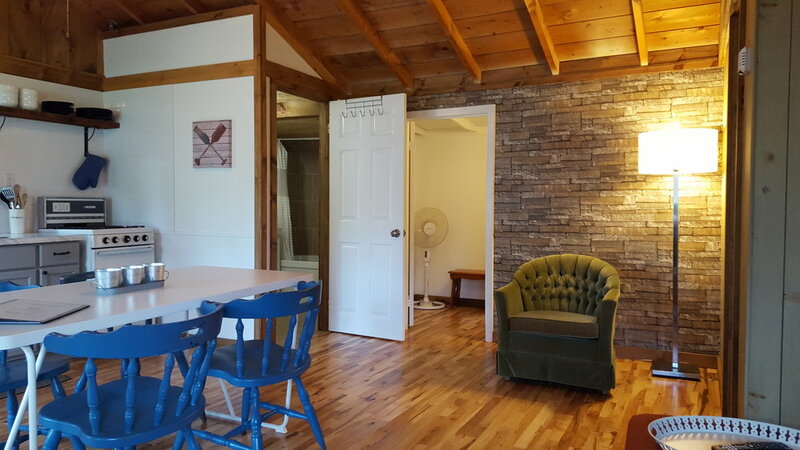 This cozy 2 bedroom cottage is perfect for a couple, small family or a small group of friends. The Birch can sleep up to 5 people. This comfortable 3 bedroom cottage has a spacious eat-in kitchen and living room. The Hummingbird can sleep up to 8 people. This charming cottage has 3 bedrooms and an eat-in kitchen. The Pine can sleep up to 6 people. This 2 bedroom cottage has a spacious eat-in kitchen and is comfortable for a family or group of friends. The Heron can sleep up to 7 people. 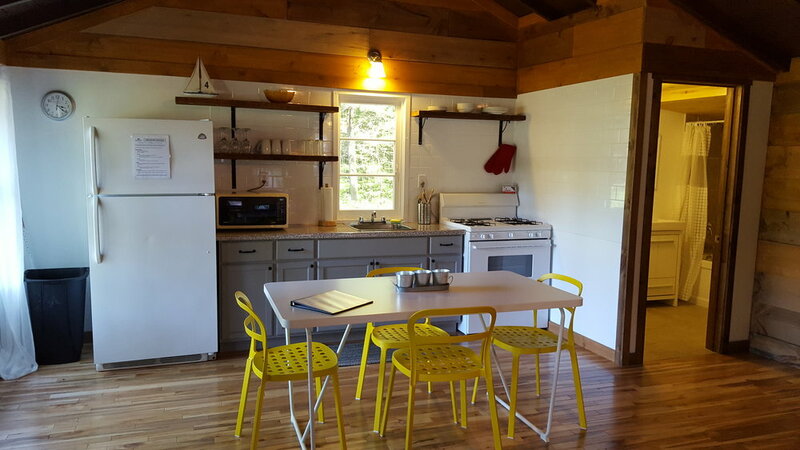 This 3 bedroom cottage has an eat-in kitchen and views of the lake. The Cedar can sleep up to 6 people. This large 3 bdrm cottage has a spacious living and dining room perfect for a larger group and lake views. The Lake can sleep up to 9 people. This large 2 bedroom cottage has central air conditioning, spacious washroom, dining and living room. It has views of the lake. The Canal can sleep up to 7 people.